Better Care! Better Price! Better Value™! Caregivers provide the care you need, in the home you love. 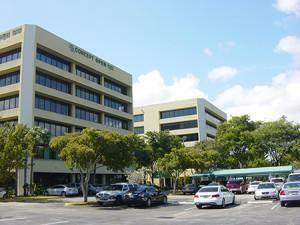 Finding the most rewarding job opportunities throughout South Florida. Let Our Family Help Take Care of Yours! As the founders of two of the most well respected nurse registries in the State of Florida, our family has spent the last 29 years referring qualified, independent caregivers, who have provided exceptional private duty home care, senior care and elder care services, to thousands of patients and families. Year after year ElderCare at Home has proven to be the most cost effective way for families to keep their loved one at home, by successfully matching them with thoroughly screened and credentialed independent caregivers, who can provide them with “Better Care, at a Better Price, with Better Value”, than anyone else! 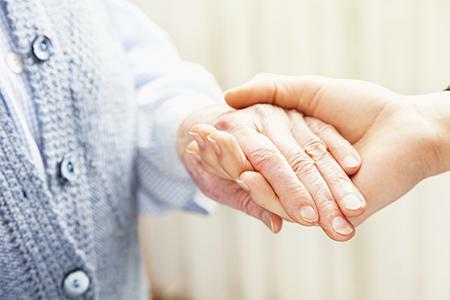 A Care Manager can initially meet with the family to assist them in determining the proper services, caregivers, or facilities needed for the care of their loved one. The bond between family, client, and caregiver is essential. We seek to create meaningful connections by matching you with the best caregivers. This results in improved quality of life and enriched interactions. Our staff listens, share stories, and forms strong bonds with our clients! Let our family help you take care of yours! Professional caregivers have been trained to assist clients with their hygiene needs.Caregivers can assist with personal care activities including bathing, tooth-brushing, hair-combing, and shaving. They make the process as dignified and comfortable for our clients as possible. Our referred Caregivers can tidy up and make your house feel like home again! They keep our clients’ homes clean and comfortable by performing all light housekeeping tasks ~ from doing the laundry and vacuuming, to wiping down the kitchen and bath, taking out the trash and helping you around the house. Professional caregivers can help shop and prepare hot nutritious meals based on doctor/nutritionist recommendations and client preferences. They can also assist during mealtime. This may include assisting the client by cutting up their food, assisting with feeding, drinking, and performing all cleanup. We know how stressful it can be when you are picking up medications or medical supplies. Our referred caregivers take the stress out of the process and can pick-up whatever items you may need from the store. Medication oversight by a Nurse Care Manager ensures that clients receive medication as prescribed, and do not mix medications that might have dangerous interactions. Caregivers oversee medication intake to ensure the client does not miss their dosages. 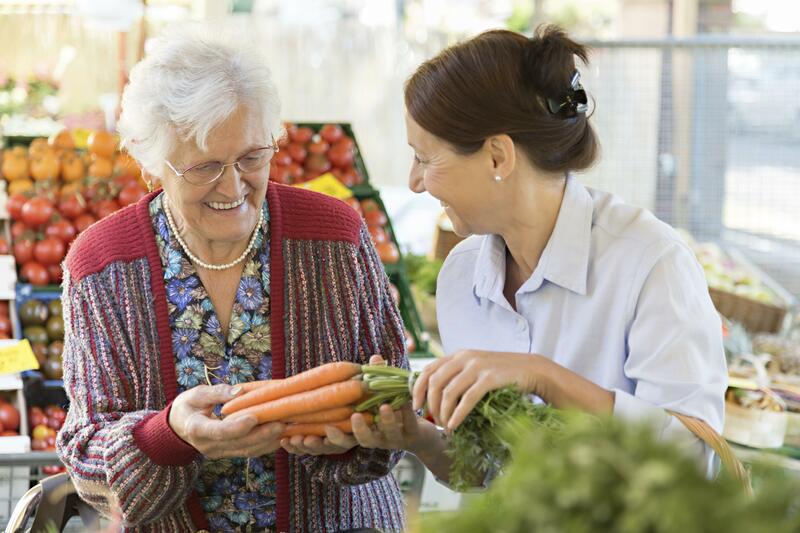 Professional caregivers can support our clients by assisting with transportation, household purchases and errands. We understand that many clients are recovering from surgeries or have pain or vision issues while they are driving. Sit back, relax, and enjoy the ride! Our referred caregivers are more than willing to deal with the traffic and get you to your destination safely. 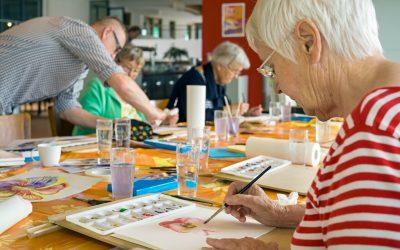 Socialization and cognitive stimulation is so important for older adults. Professional caregivers can help facilitate and arrange social events best suited to our clients’ interests and abilities. 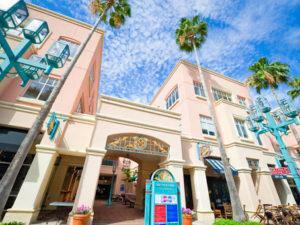 These may include: theaters, restaurants, museums, places of worship, or other events. Dedicated, loyal, kind and committed! on proof of training requirements! Pay Less $ Get More Care! Keeping patients in the place they most want to be... Their own home! As nationally known experts in Alzheimer’s care, we will help you create a customized care plan, which will enable you to keep your loved one at home, for as long as it’s financially and physically possible. Alzheimer’s home care services provide Alzheimer’s in home care for early stage Alzheimer’s care, mid-stage Alzheimer’s care and late stage Alzheimer’s patients. As South Florida’s most trusted leader in Alzheimer’s Care at Home in home care services, you can trust our family to help you care for your loved one. 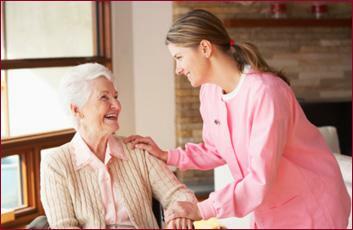 Senior home care services provide in home senior care and support services to help seniors remain independent. 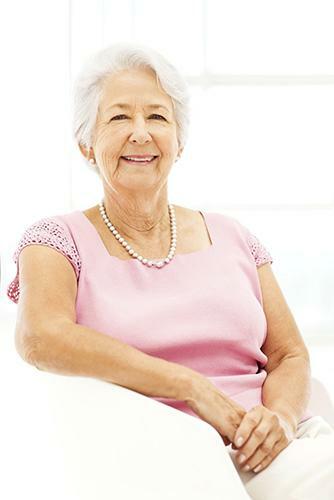 Senior home care is available throughout South Florida. Help for Alzheimer’s caregivers provides support and help for Alzheimer’s caregivers to help cope them with caring for someone with dementia and memory loss. In addition to our Alzheimer’s and memory impaired private duty referral services, ElderCare at Home, a licensed nurse registry, has referred licensed and credentialed caregivers who have provided exceptional care to thousands of patients through a number of specialty home care programs and our vast network of referred, independent contractors. 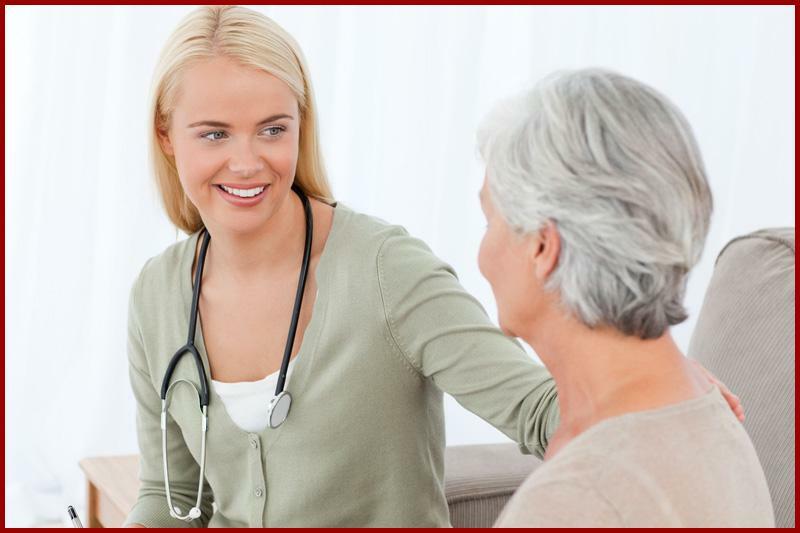 Each referral program allows the patient to recuperate in the place they most want to be… their own home! 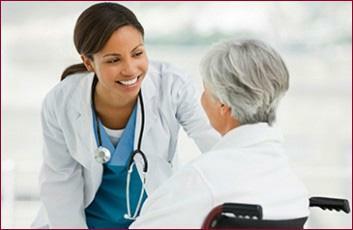 Most patients experience positive outcomes and are able to enjoy an improved quality of life. For more than 29 years our founder, Elayne Forgie, has helped patients and families who are living and coping with Alzheimer’s disease, dementia and other memory impairments. 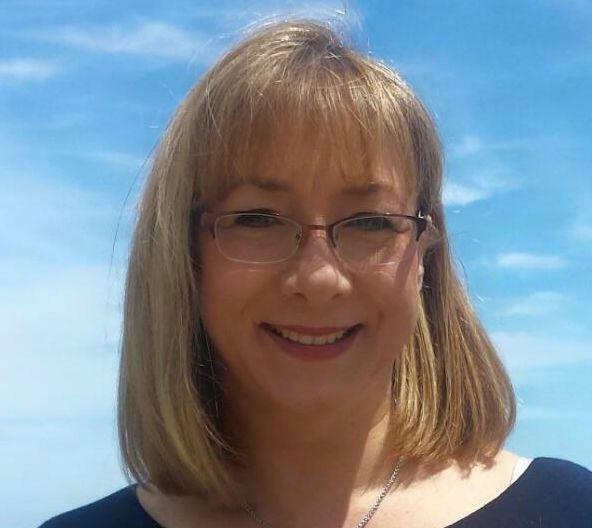 She is a nationally recognized Alzheimer’s advocate and Alzheimer’s care expert. Early-stage caregiving requires a lot of learning and patience. Read ElderCare’s blog to learn how to become an effective family caregiver. Caregiving is stressful. Read ElderCare’s blog to learn ways to ease stress and anxiety. 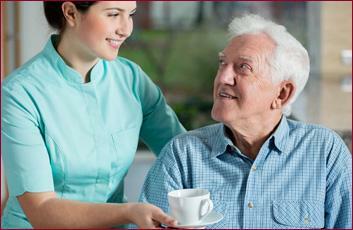 ElderCare at Home offers senior care referrals to meet your needs and the needs of your loved one. Schedule a free one-on-one care consultation today! Thousands of families have trusted ElderCare at Home to help them find the very best senior caregivers. Let our family help you take care of yours! Quality Care Matters! And Price Matters too! 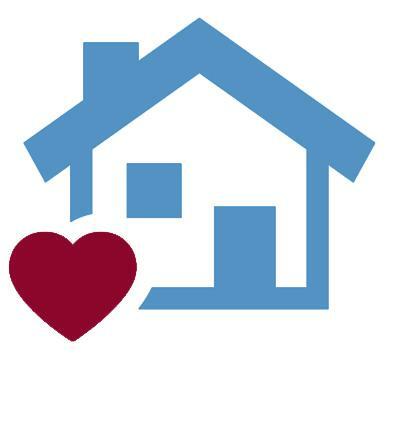 Call to schedule a private duty home care consultation and learn how we can help match you with the pre-screened, private duty in home care givers you need, at a price you can afford! ElderCare at Home is the largest nurse registry offering referrals to independent caregivers who can provide you with Alzheimer’s care, dementia care services, and Elder Care West Palm Beach, Elder Care Lake Worth, Elder Care North Palm Beach, Elder Care Jupiter, Elder Care Palm Beach Gardens, Elder Care Wellington, for private duty, senior care and in home care services. 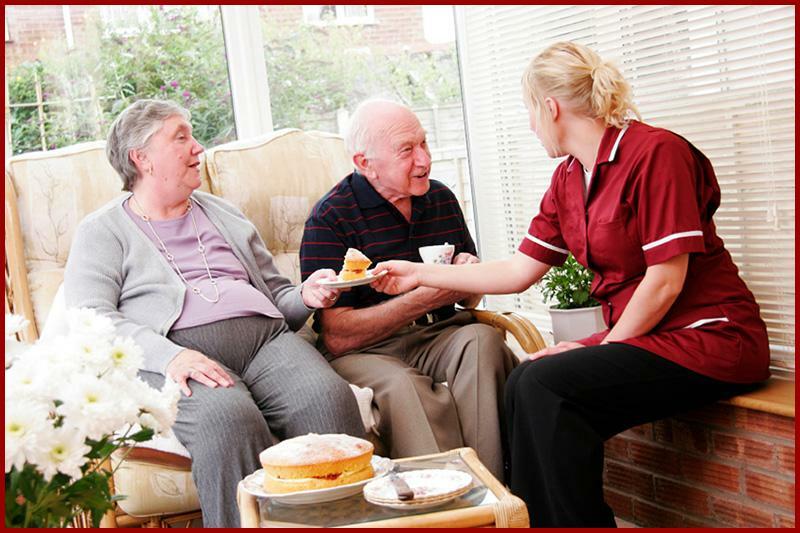 Affordable, high quality, in home care! Isn’t it time to make a change? 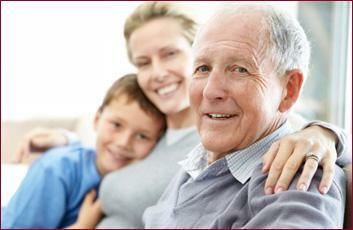 For over 19 years families have trusted ElderCare at Home for in home care and senior care services. 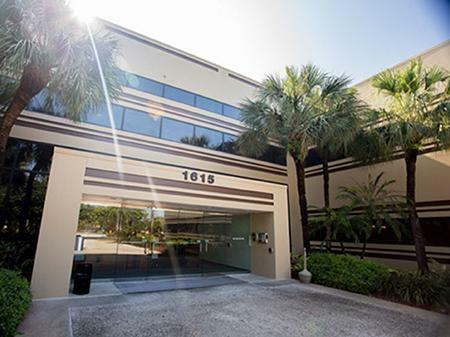 In Home Care Boynton Beach. In Home Care Delray Beach. In Home Care Boca Raton. 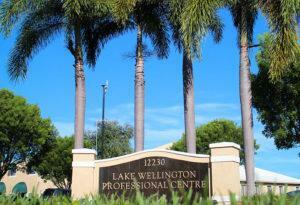 In Home Care Palm Beach Gardens. 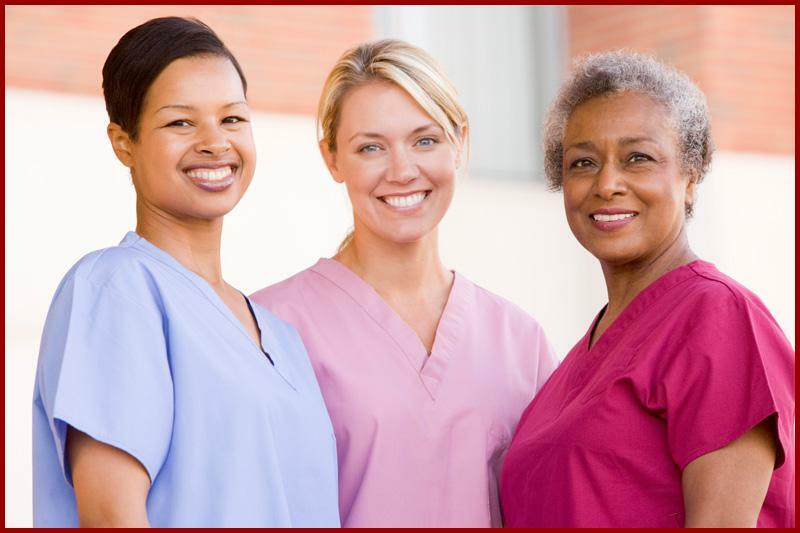 From Alzheimer’s care, cardiac care, cancer care, and wound care to pre & post operative care; stroke care, diabetic care and respite care, our nurse registry can refer pre-screened, independent caregivers who can provide the in home care services you request to best meet your specific needs. Better Care! Better Price! Better Value! ElderCare at Home will use the information you provide on this form to be in touch with you and to provide updates and marketing.